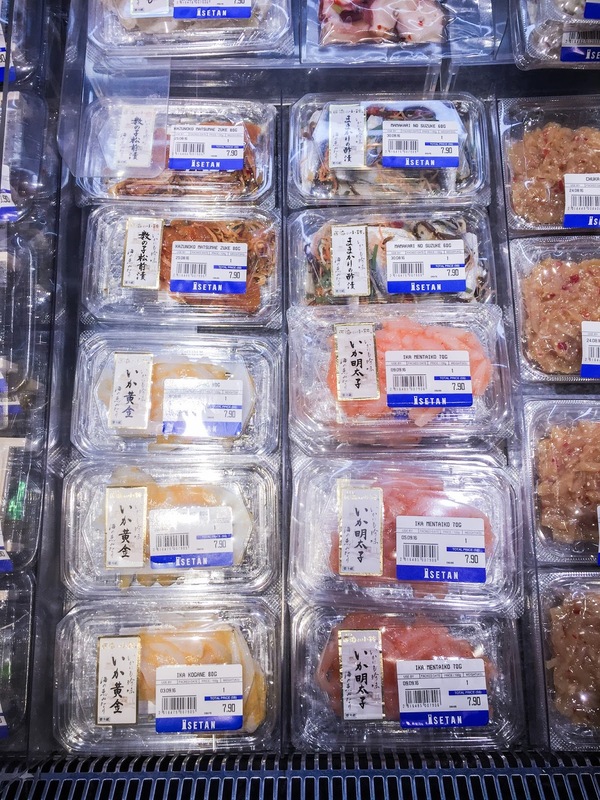 Why I love Shopping at Isetan! You should know too! 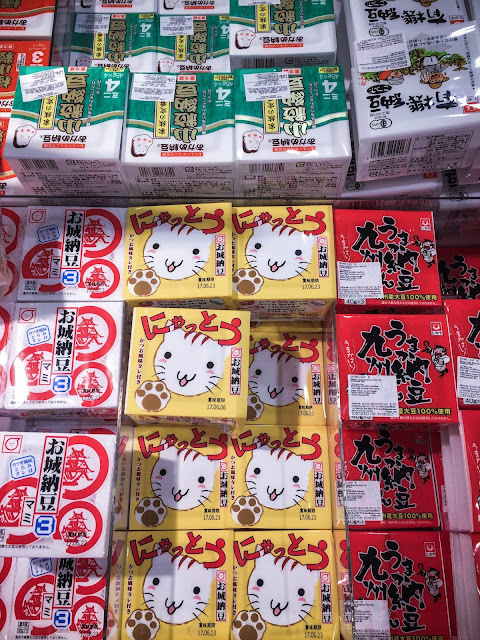 I rarely heard anyone in my friend circles do their shopping at Isetan or rather most of the Singaporean are very much used to shopping at NTUC, Sheng Siong or Giant for daily food, groceries or household products. I, myself enjoyed and distressed alot just by shopping at Isetan regularly. 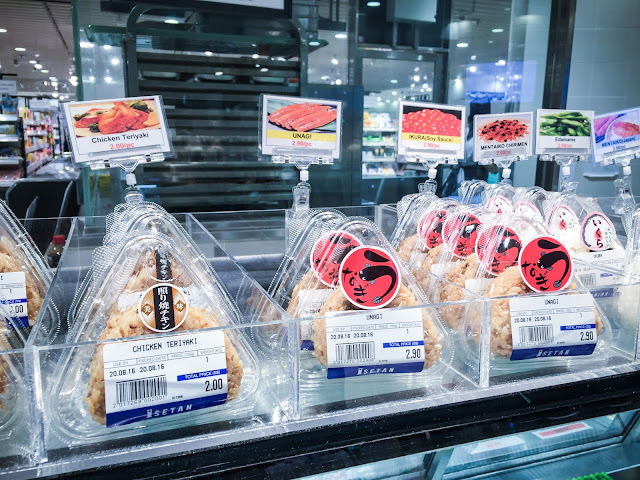 One of the very reason is because they often have Japan's fair such as Hokkaido fair where i can taste Hokkaido's food just by going down to Isetan instead of visiting Hokkaido Japan. 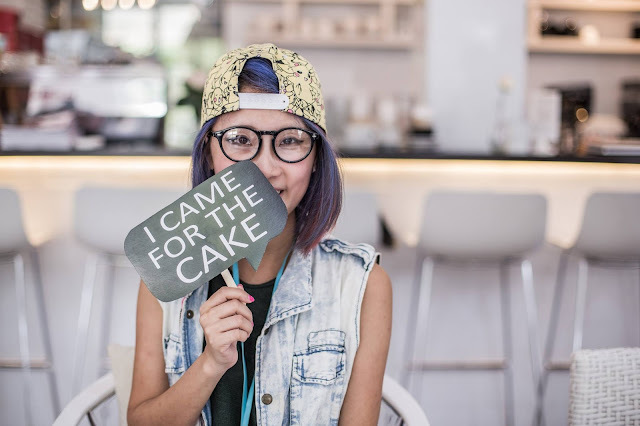 I've never been to Hokkaido, but it's amazing i got to taste their Food in Singapore! It's super Fresh! This is really awesome! This Fair is actually few months backed. 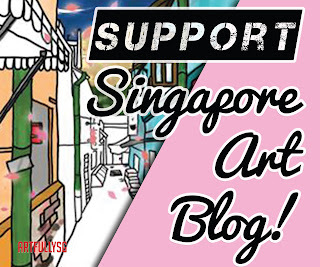 If you're interested to shop, you can view their upcoming Events & Promotion here. 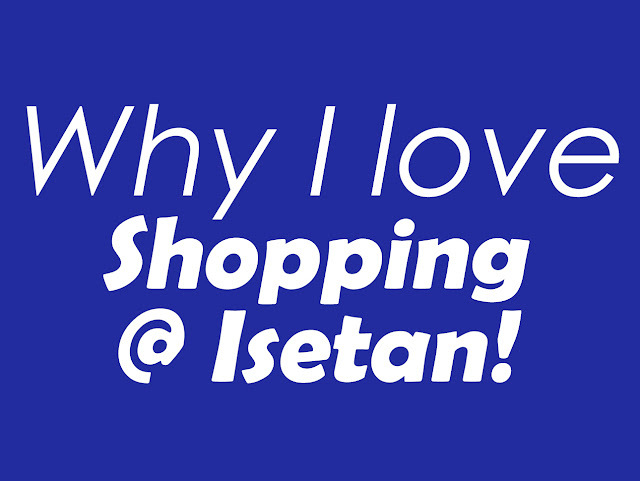 Second reason why I love to shop at Isetan is because of their shopping experience! They do food tasting at each individual counters! 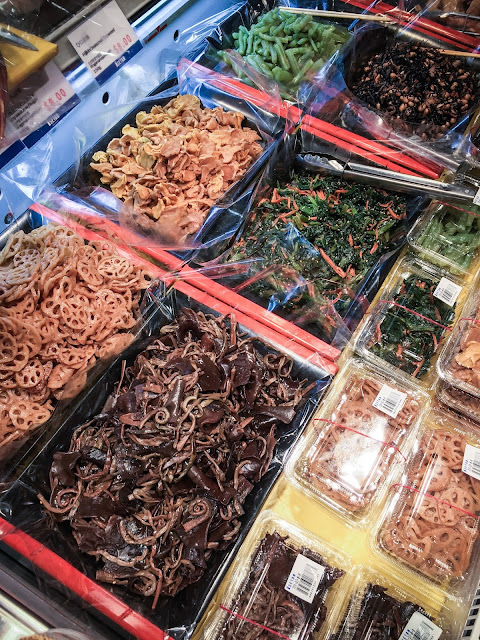 Pick a toothpick and try food you've never tried before. If you like the taste, you can buy on the spot. You can pick it up from the counter display shelves or if you ask, they are more than willing to help you wrap a new one. Great service too! Isetan Supermarket have many varieties of Japanese food that you can't resist! 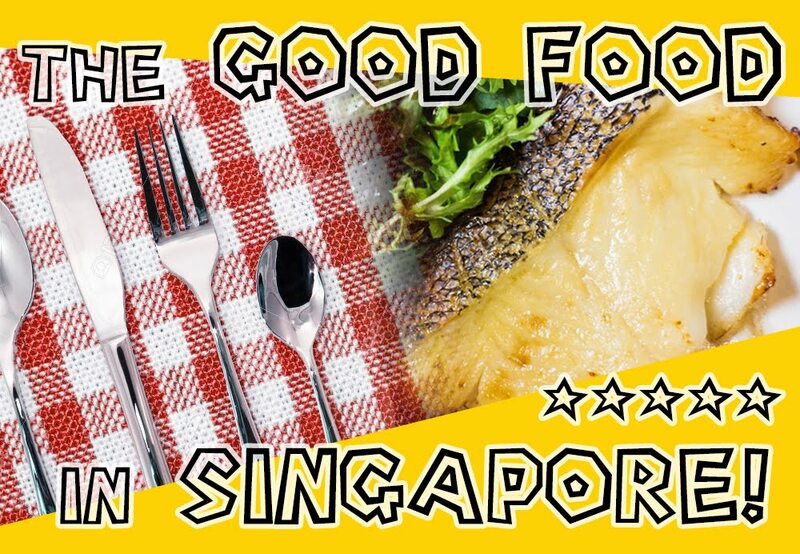 It is not easy to find elsewhere in Singapore too, especially with the same quality of freshness. If you think "Isetan" kind of sounds expensive, then you are probably wrong. 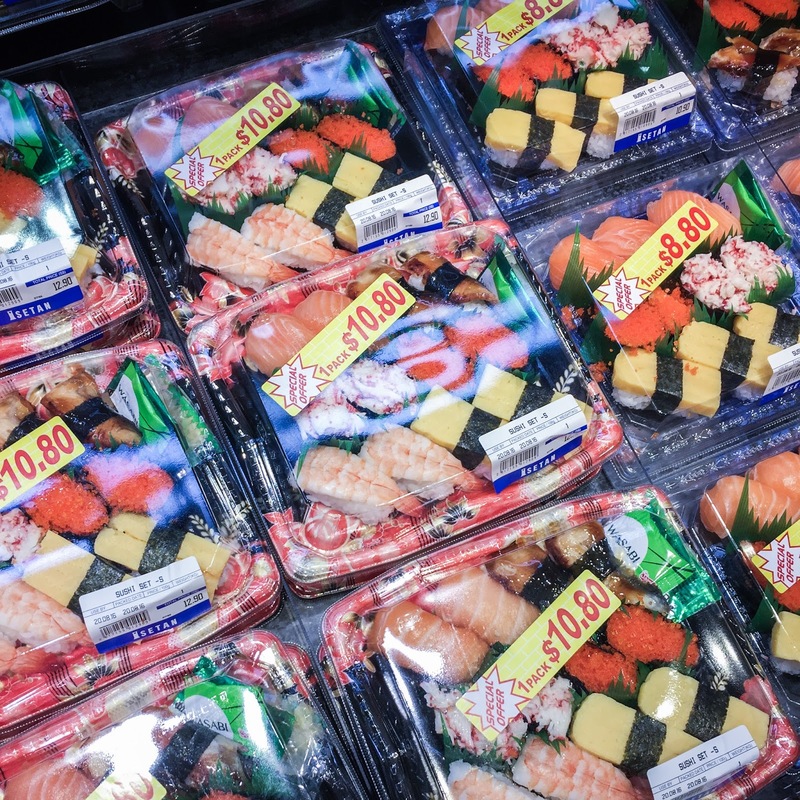 They have some price slashed Sushi and Bentos during last few hours of Sales! Not everything are expensive, not everything are cheap. Just buy what you think is worthy! 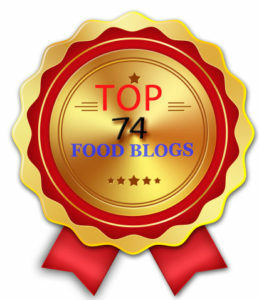 No matter if you want raw or preserved food, they have it all! And.. they are fresh and large! 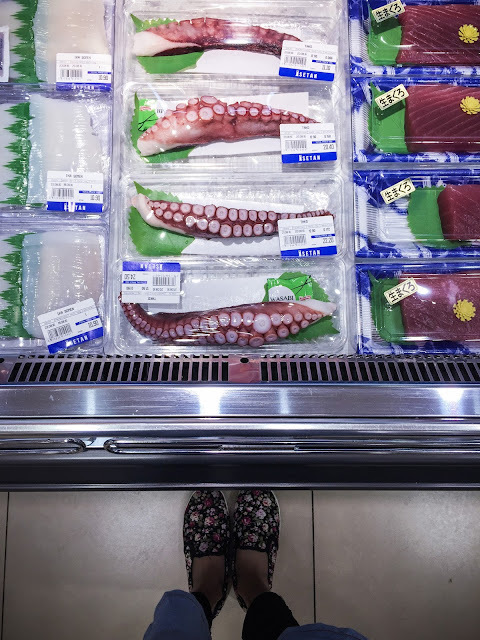 And, again why i really really love Isetan is also because they sell my favorite Ika seasoned Sashimi which has not been selling in Singapore for about 10 years! The Ika they are selling are super duper fresh!!! I'm so loving it! 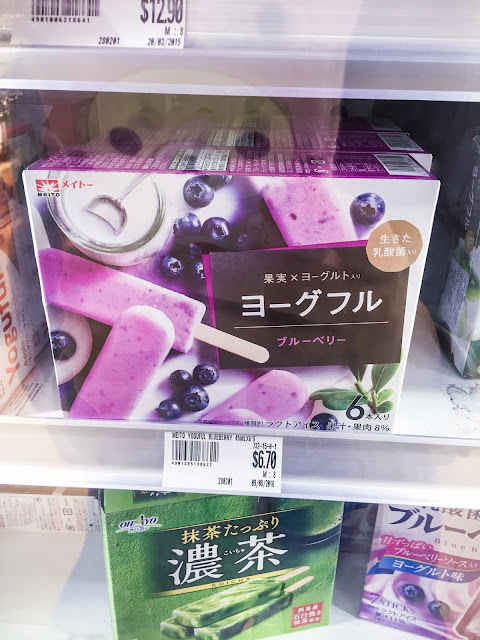 I've said so much about japanese food and stuff, just want to let you know they sell food and other daily household products which local Supermarket are selling too! Moreover, they have wine tasting corner too! 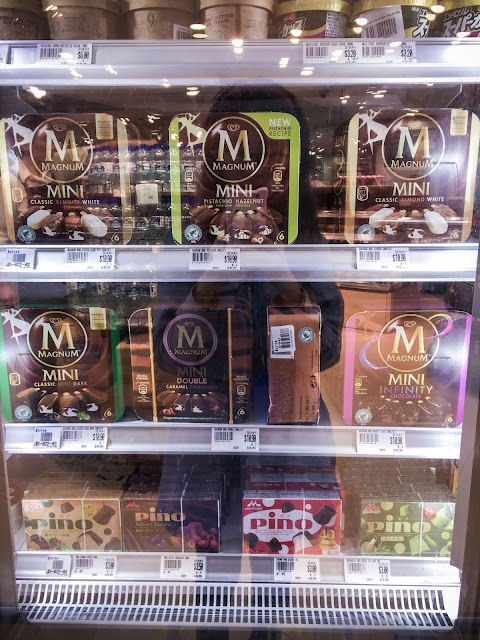 One of my other favourite part of Isetan, is the Icecream fridge! Best of all! 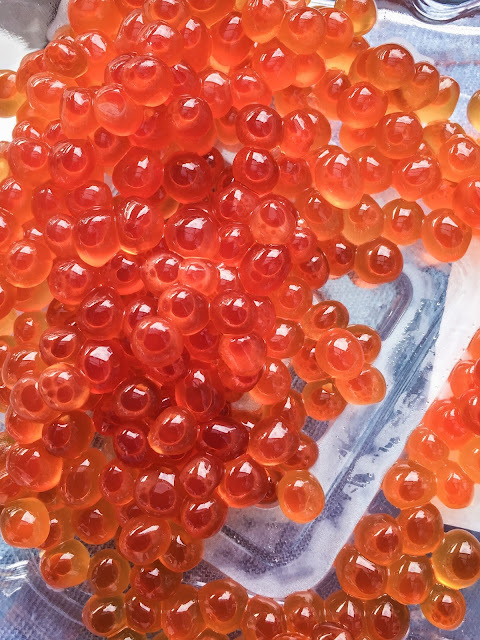 I don't need to enter a restaurant to eat Ikura!!! You should go shopping at Isetan too! Explore your desire all in one place! Isetan Scotts & Westgate, check out their other branches here.